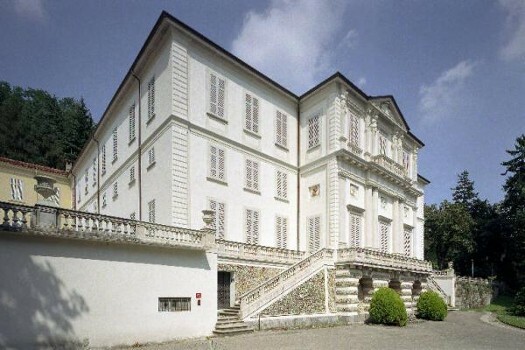 Dates from the late eighteenth century but has undergone major renovations and expansions over time. 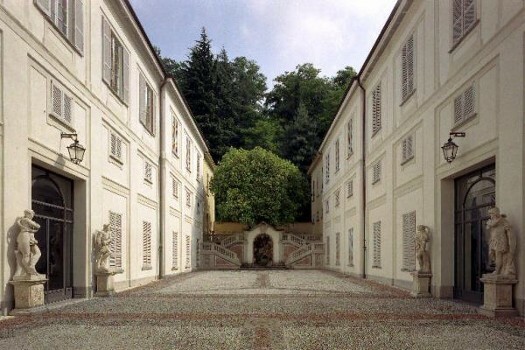 Villa Giovio is located within a park, part of which runs along the long driveway that leads directly to the front of the building whose rustic basement is divided by a wide staircase leading to two opposing ramps. Until the 80s the building was used as a rehabilitation centre. It will soon be restored to turn it into European Centre on prevention and safety in the workplace. 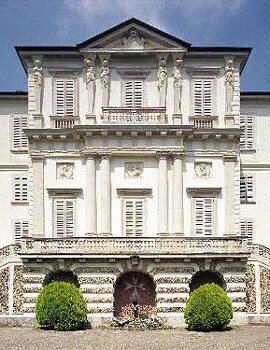 Designed by architect Cesare Cattaneo and painter Mario Radice in 1935. 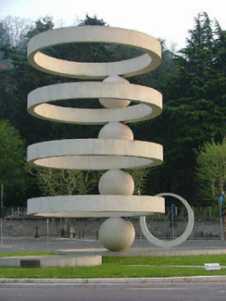 It is a complex construction of circular elements whose harmonious composition consists of four spheres arranged on each other with alternate horizontal rings. Originally created to mark the VI Triennial of Milan but was destroyed after the exhibition. It was then rebuilt in 1960 and placed at the center of Piazza Camerlata. 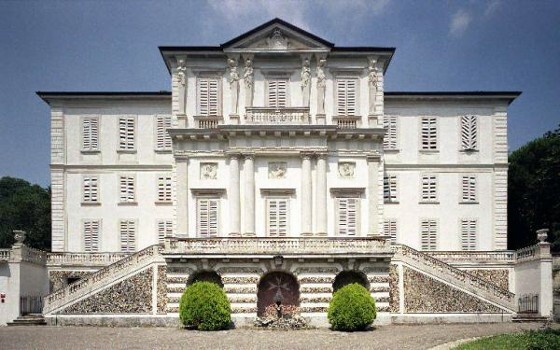 Nearby Things to Do include: Museums such as Civic Art Gallery and History Museum G. Garibaldi; Monuments such as La Fontana Monumentale and Monumento ai Caduti per Servizio; Villas such as Palazzo Giovio and Villa Gallia; Towns such as Brunate and Dervio; Churches such as Basilica di Sant'Abbondio and Basilica di San Carpoforo; Parks & Gardens such as Piazza Cavour and Spina Verde Park.